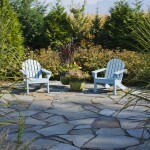 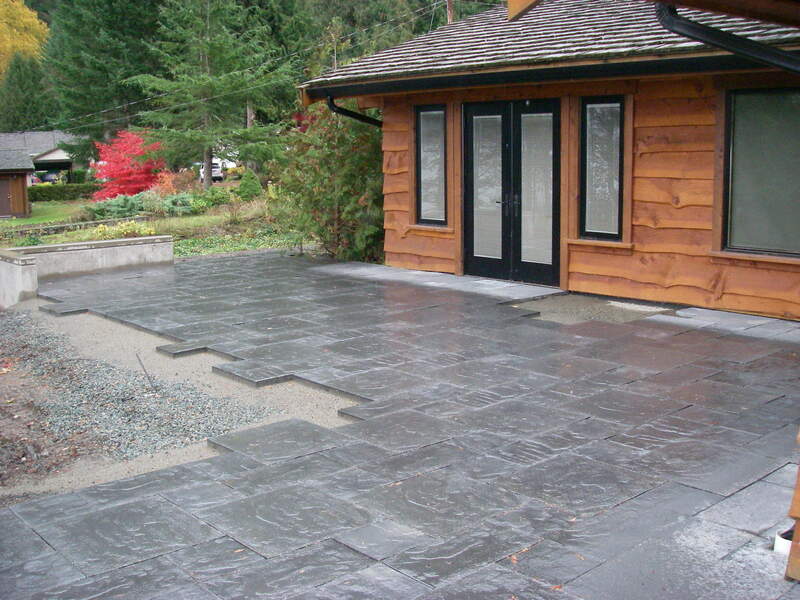 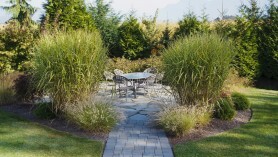 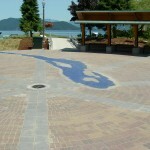 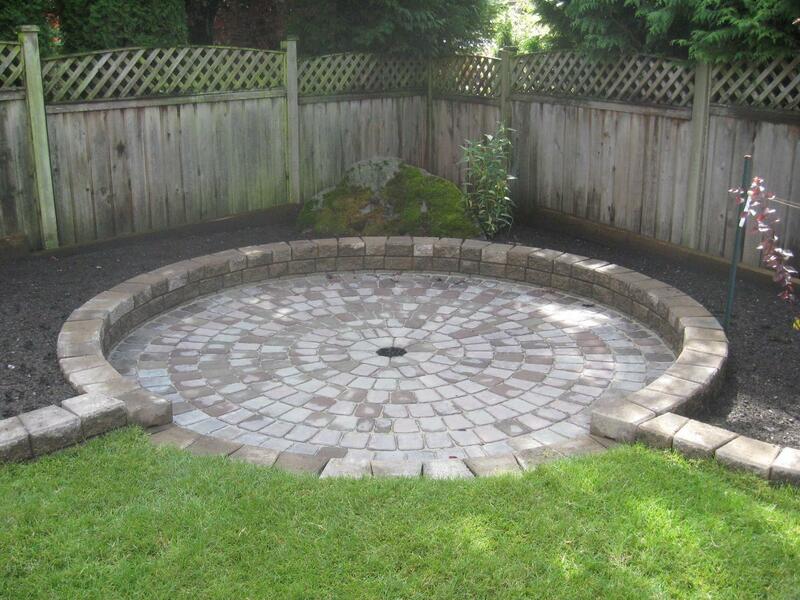 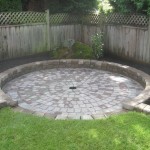 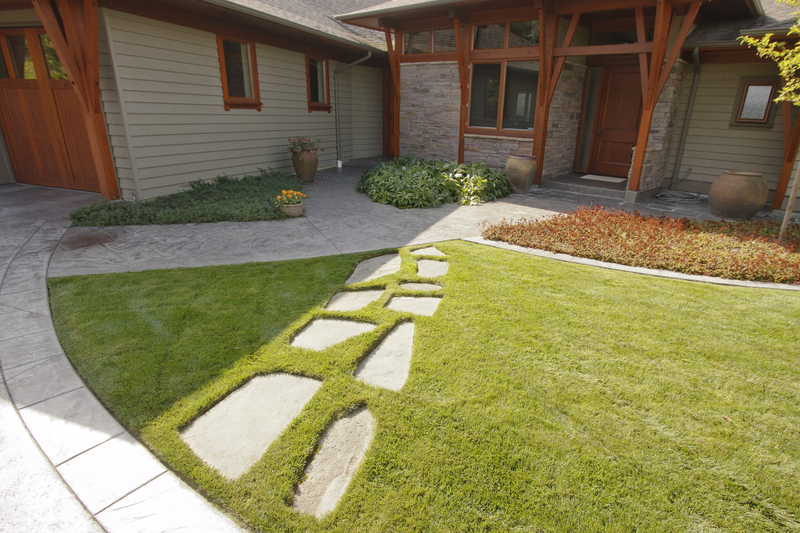 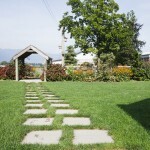 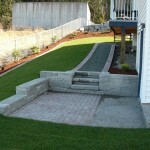 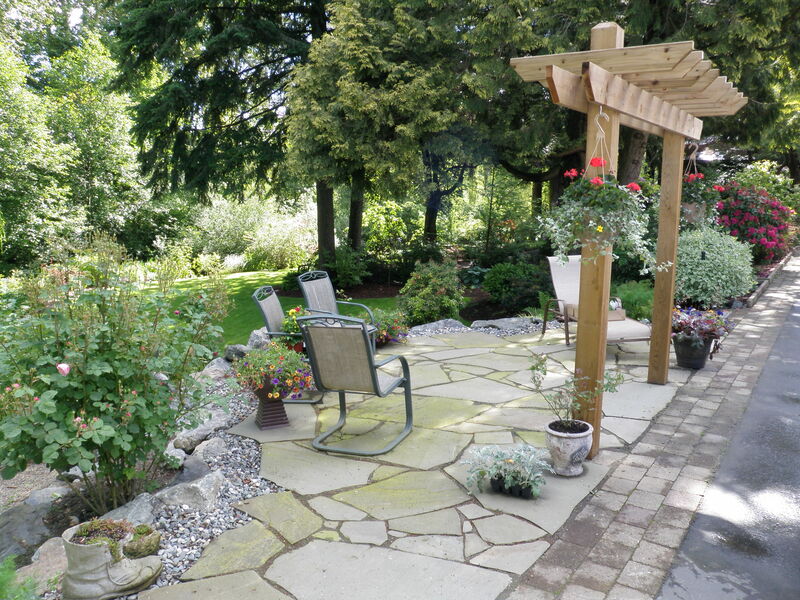 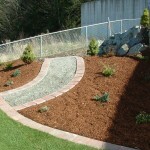 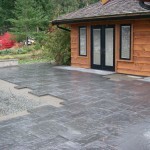 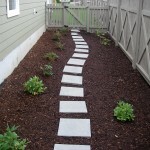 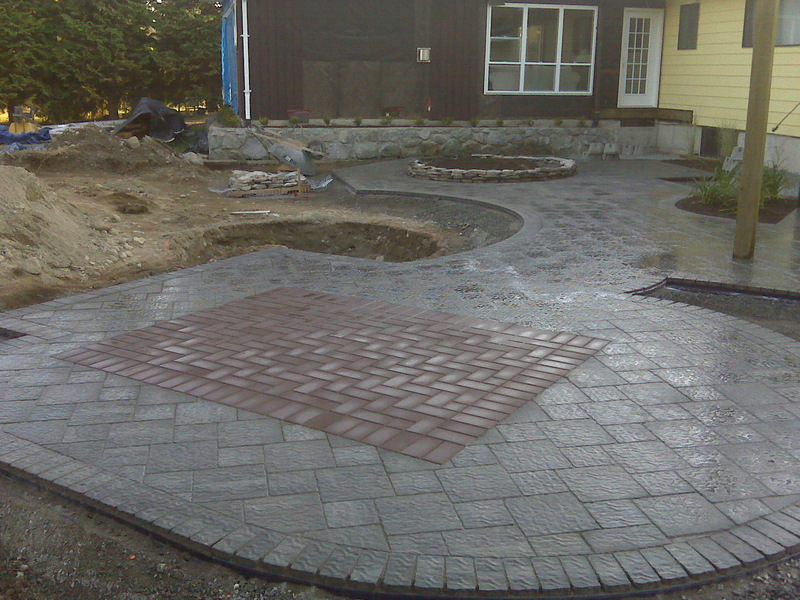 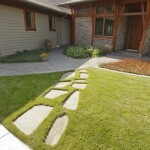 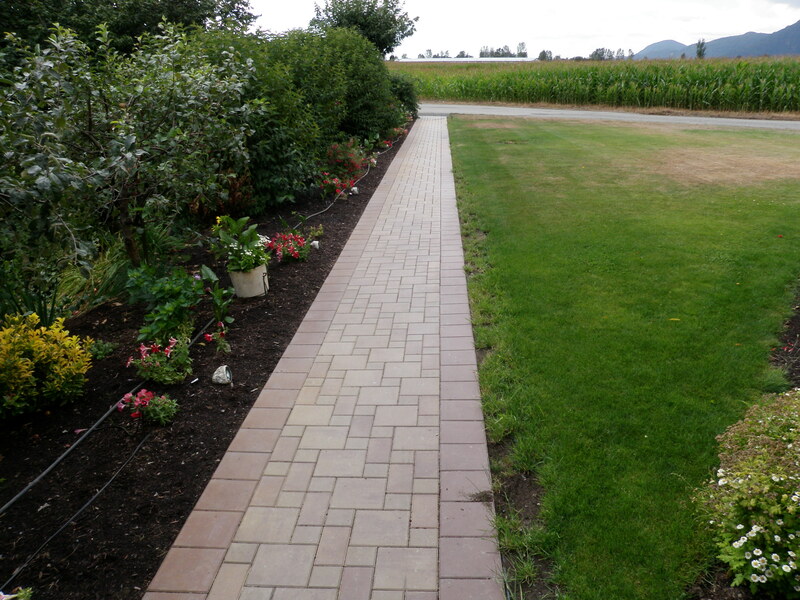 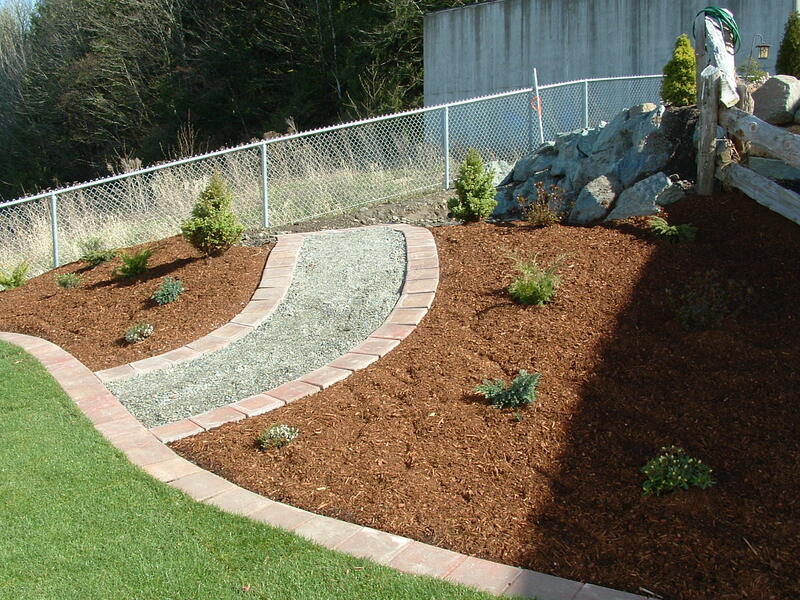 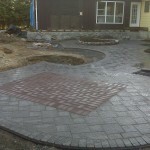 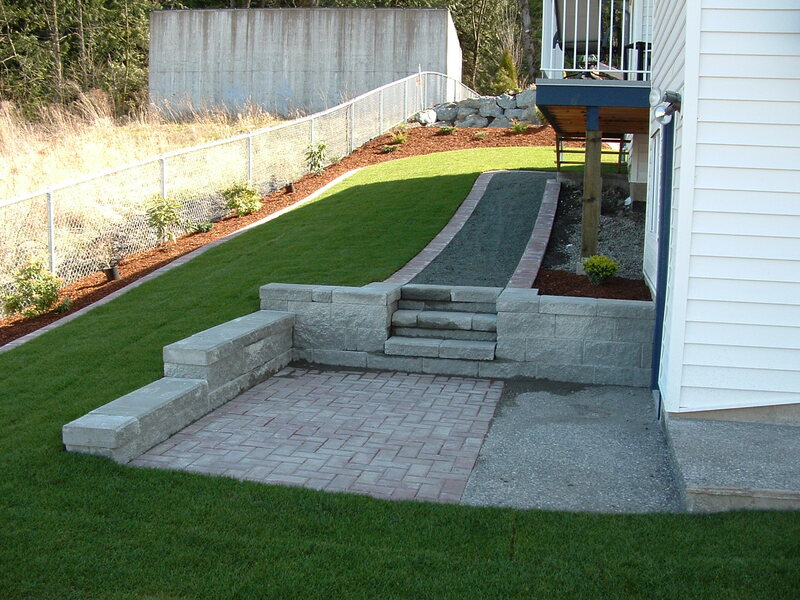 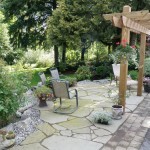 Patios & Pathways | LawnPro Landscapes LTD.
Wether its a grand front entrance, a poolside patio, or a secret garden path; LawnPro Landscapes can design and install a unique and functional pathway or patio. 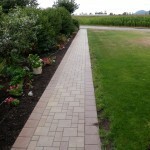 We have completed a large varieity of these projects, each one being different for our clients aesthetic tastes and uses. 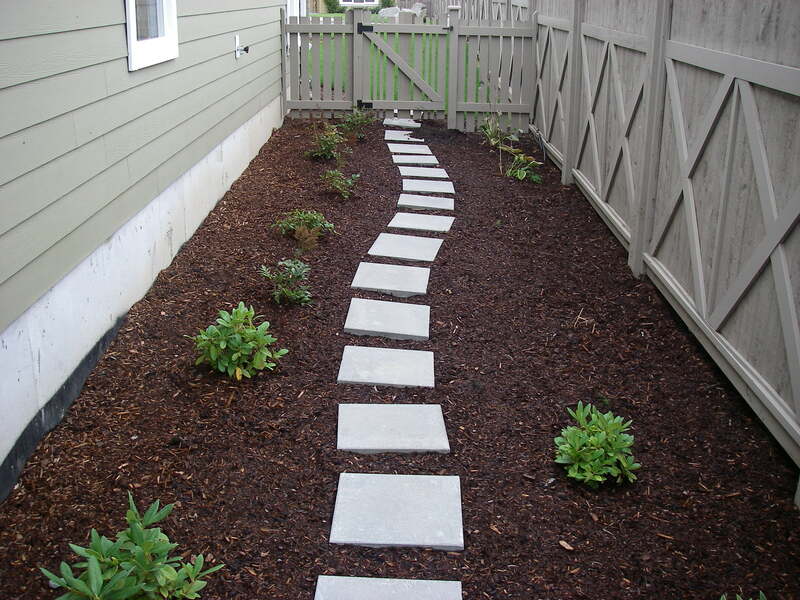 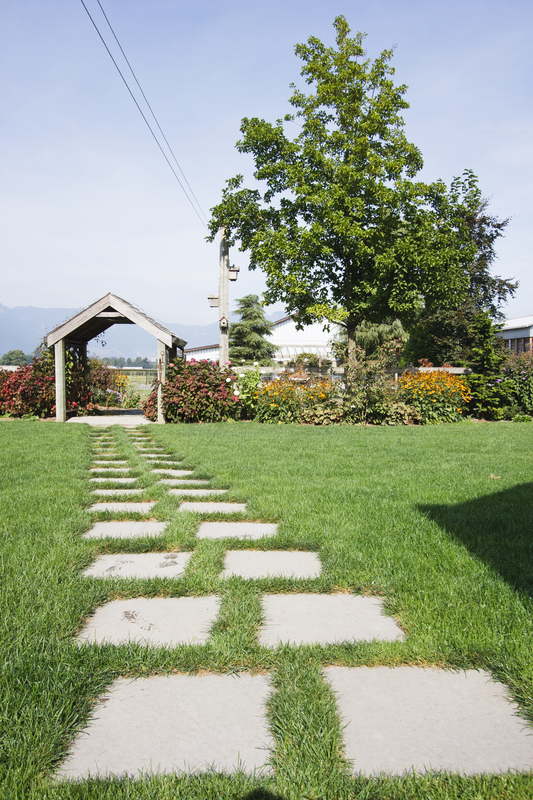 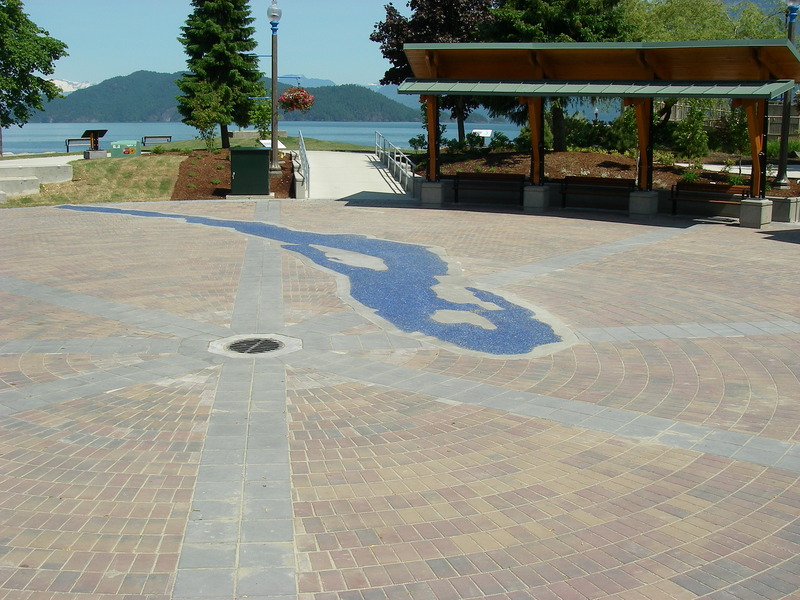 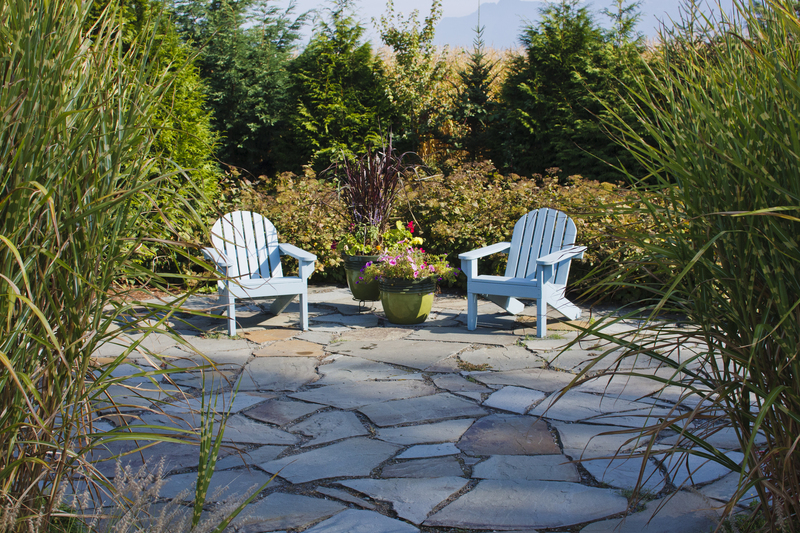 They include, but are not limited to; patios, pathways, entryways, garden paths, formal paths, rooftop patios, sidewalks, courtyards and crosswalks.